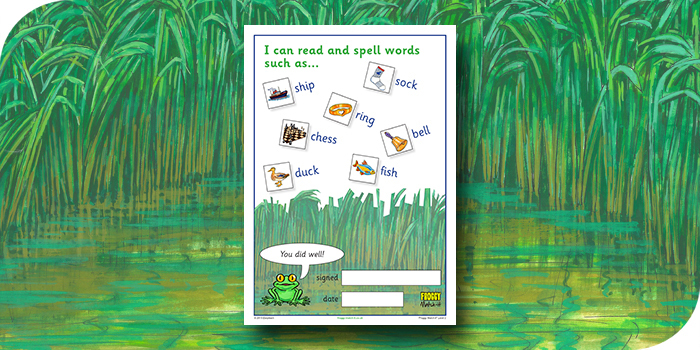 There are free downloadable certificates to give an extra reward for children who complete the Froggy Match-it phonics levels. You can download individual certificates from within the app, when you complete each level. You can download a pdf with all certificates here. Fill one in for your child now!